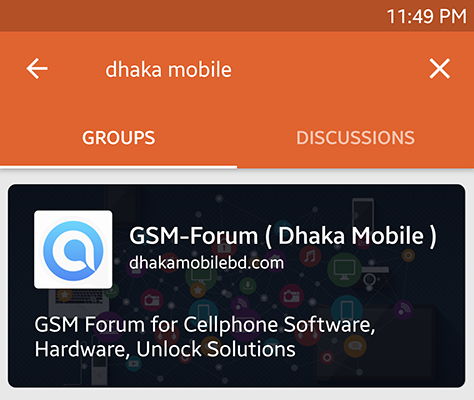 Tapatalk is an app that is used on mobile devices that allows you to access all your online forums in one place. 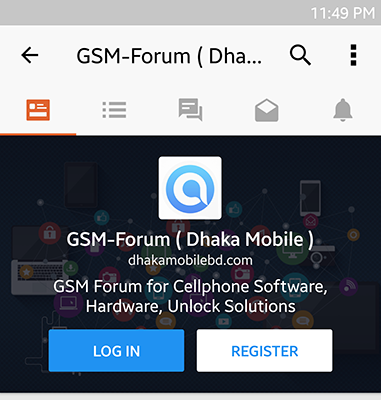 Once you install the app, you identify the sites on which you participate in forums (such as this one) and provide your login info to sign into the forums. Once signed in, you browse the forums and can post and reply to posts. 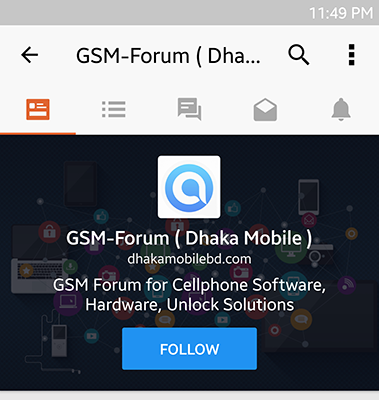 Install App > Search 'Dhaka Mobile' into your Tapatalk app > Click the Follow button > Click LOG IN / REGISTER button. To register: That's verify simple. What's the advantage using Tapatalk? One-Click subscribe for any forum or thread. You will get auto notification when new reply into your threads or your subscribed forums/ threads. You will get auto notification when new PM (Private Message) received. If you getting any trouble, please let us feedback here. i am using tapatalk and thanks button working for me. I have tried relogin also but still wont work, admin please check..
Update tapatalk app and try to check if works. Thank you, now its working.